Meeting your standards, every time! Cheap designs don’t save you money. Quality designs do! Unlike most vendors, we learn and apply your standards. We strive to make the transition from design to build as seamless as possible. This approach saves time and money when you build your project. Before you receive your mechanical drawings, we double-check them for quality, functionality, economy and manufacturability. We provide a depth of experience unsurpassed by other vendors. When you partner with us, you get access to veterans. 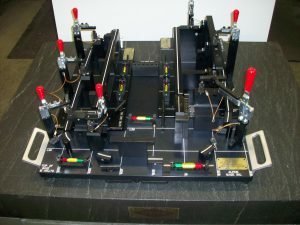 Most of our designers boast between 20 years and 40 years experience in the mechanical-design field. We serve the automotive, computer hardware, medical, appliance, aerospace and defense industries, among others. With the help of our business partners, we can provide controls engineering and/or build services. 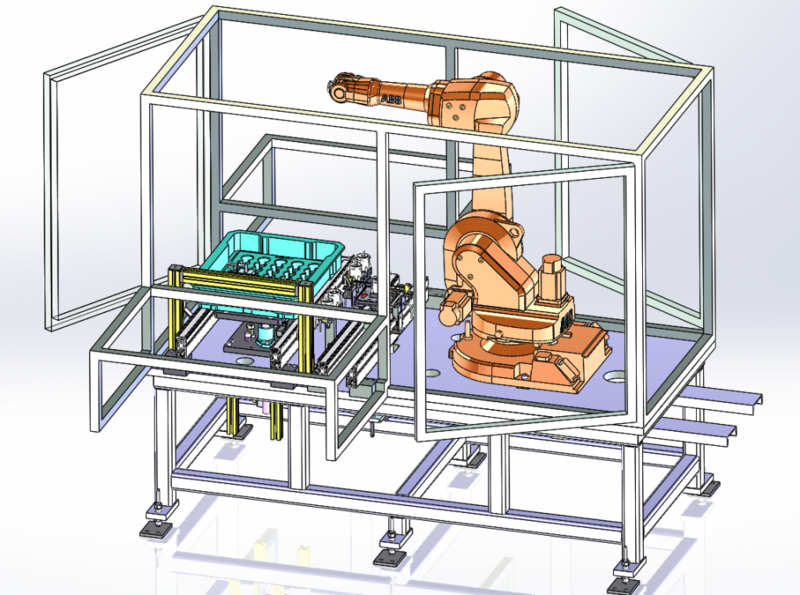 Automated-assembly and test equipment. Gages. Fixtures. Product design. Solid modeling. Not located nearby? No problem! We serve clients throughout the continental United States. We can share electronic data in native part files or IGES, STEP or DXF, via email, media or our FTP site. Want your project finished on time? So do we! We forecast a schedule and stick to it so your work stays on track. Unlike some vendors, we don’t keep you in the dark regarding your project’s status. You receive written and/or verbal updates as often as you want (daily, weekly). Swamped? Don’t turn work away! 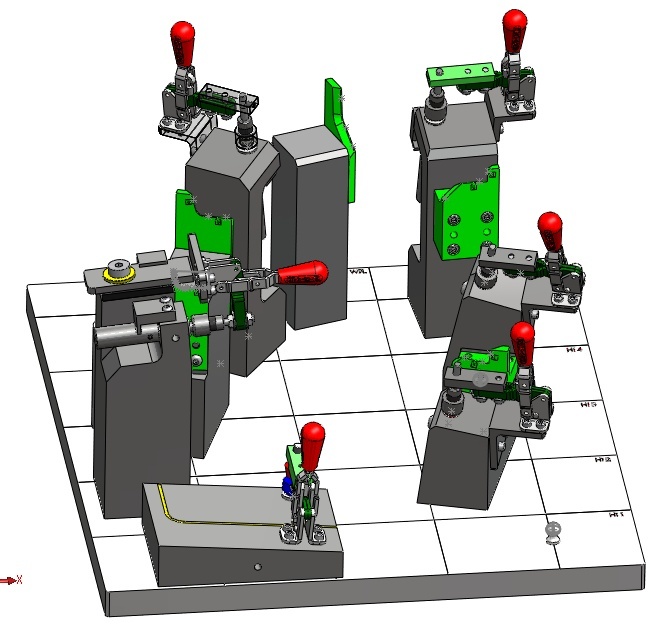 We can provide mechanical design help. Fast! Skip the hassle and expense of finding and hiring qualified people. Concepts. Design. Detailing. Project management. Boost your design capacity by partnering with us. Or let us act as your total design resource. 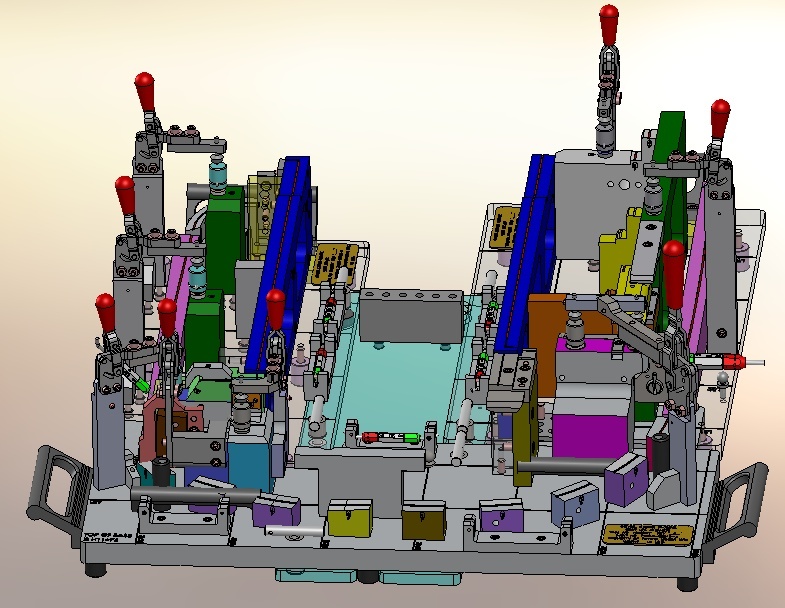 We employ the latest CAD technology to conceptualize, design and detail your project. SolidWorks, Pro/ENGINEER, NX (UG), AutoCAD, SolidEdge, and Inventor.